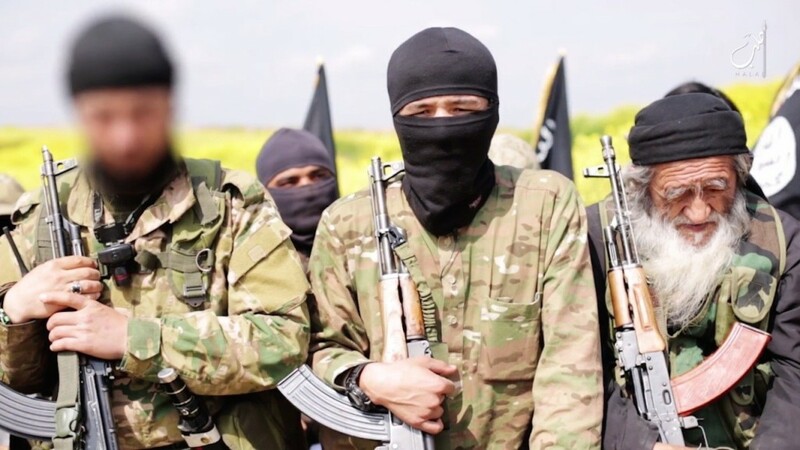 The jihadist alliance has been waging in the last few days a major sweep to round up ultra-hard-line Islamic State sleeper cells in Idlib province. They say they have arrested at least 100 people, including who the group says are senior operatives blamed for a string of recent assassination and blasts in the province. Idlib province is dominated mainly by Islamist jihadist groups although there is some presence of the moderate Western-vetted Free Syrian Army groups. The province, which borders Turkey, has long witnessed infighting between the main jihadist groups vying for power. Although opposed to Syrian President Bashar al Assad’s rule, insurgents are riven by deep divisions on ideology and rivalry that erupts occasionally in deadly clashes.